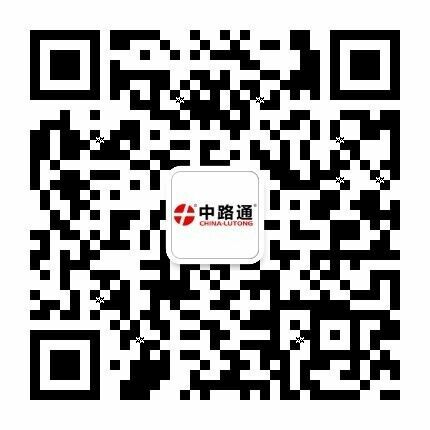 Automechanika Dubai 2018 fair offer us a great platform for us to invite our area distributor and partner to come to our booth to have a meeting for signing new cooperation contracts and discuss about the marketing trend and developing direction. 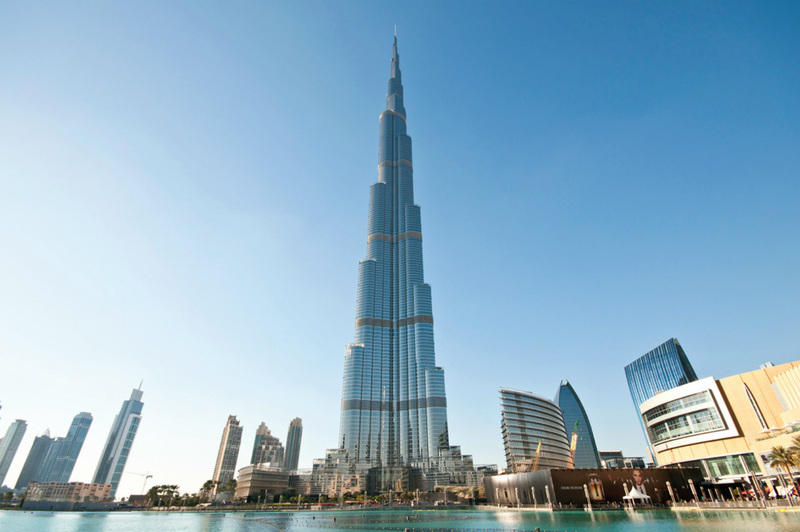 The 16th edition of Automechanika Dubai will be held from 1 - 3 May 2018 at Dubai World Trade Centre. 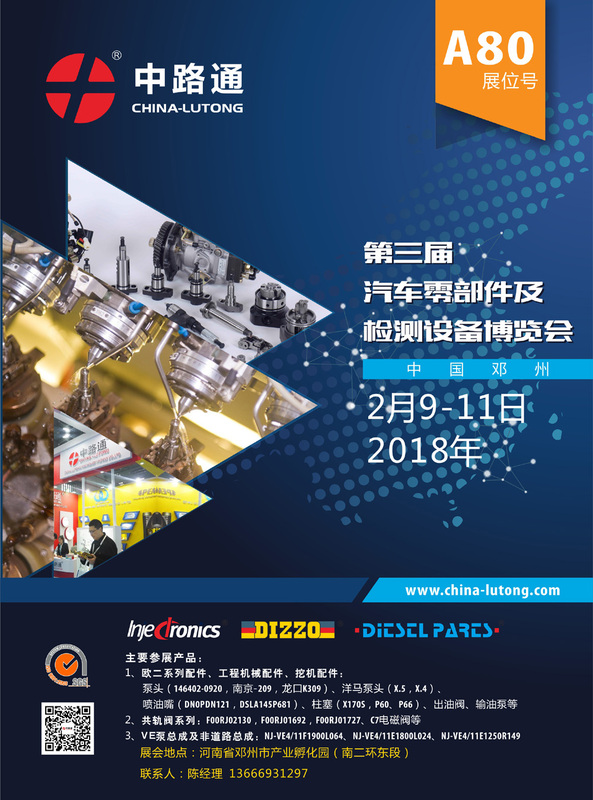 You are warmly welcome to visit us at our booth Z3 - B28. We will be honored to participate in the TAPA 2018 show in Bangkok Thailand During 5th to 8th April .Hope We would have a good face to face meeting at our Stand NO. S43. 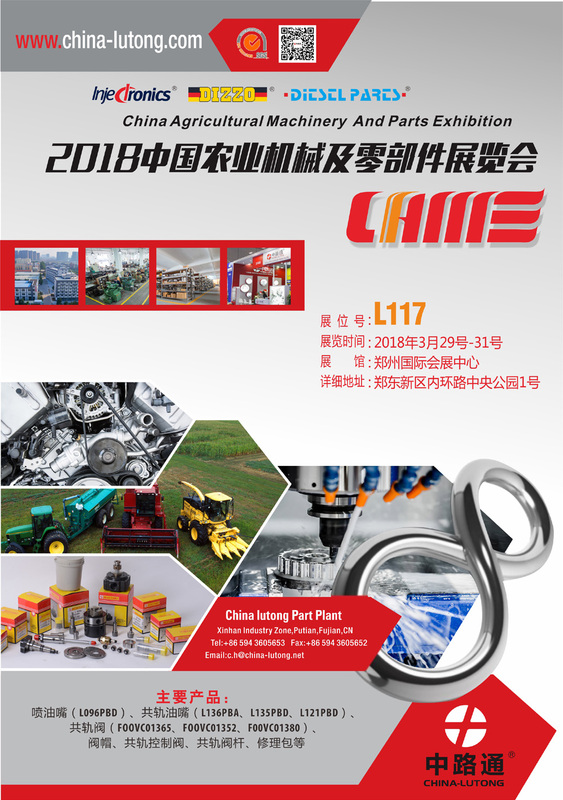 CIAME 2018 is a 3-day event being held from 29th March to 31st March at the Zhengzhou International Convention and Exhibition Centre in Henan, China. We are delighted to invite you to visit our booth L117. 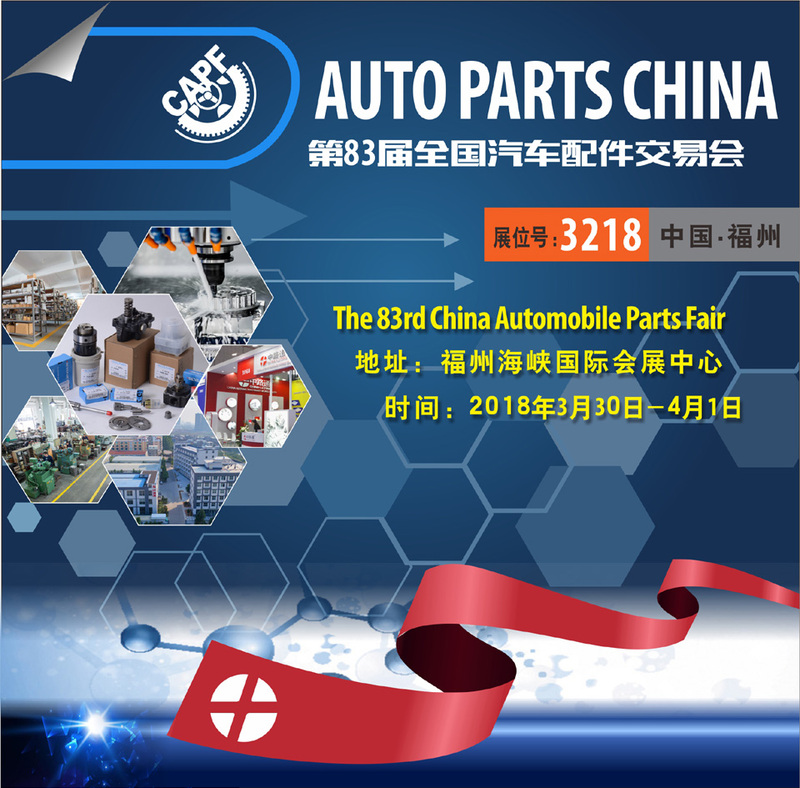 International Trade Fair for the Automotive Industry Opens its doors from 5th to 8th of April 2018.China Lutong will attend Automoechanika Istanbul 2018 at the TUYAP Exhibition Center in Hall 12 – Stand G121. 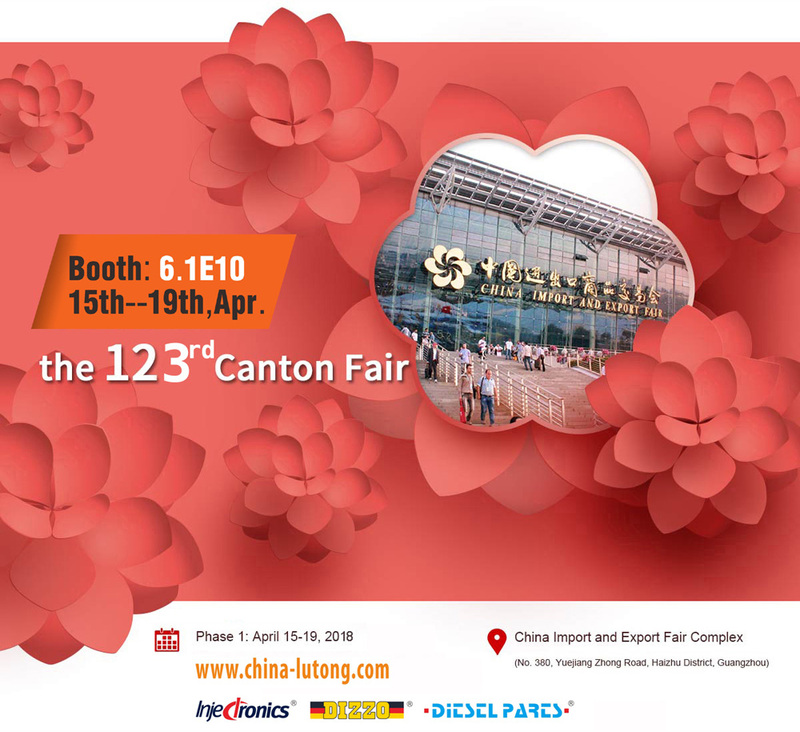 It is an honor for us to have a privilege to invite you at Canton Fair 2018 April.Please be advised that our exhibition booth is E10 in Hall 6.1. 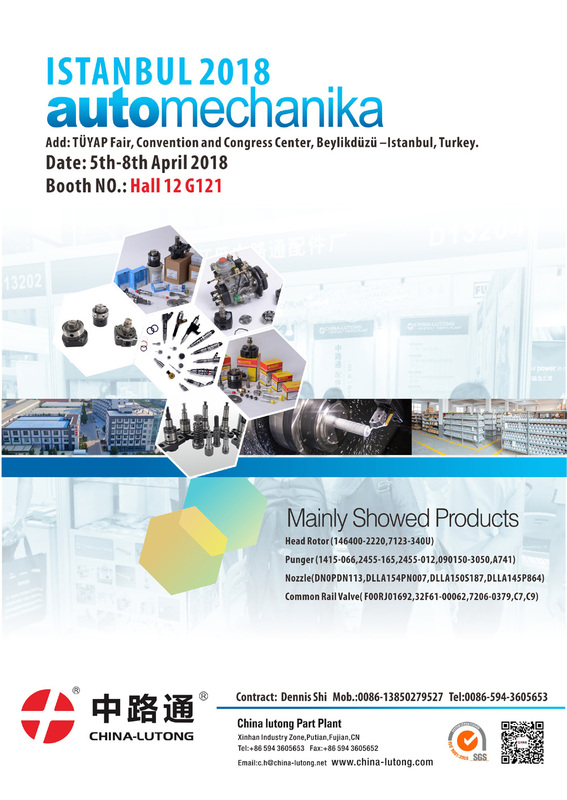 Automechanika Istanbul 2018 have the 4-day event being held from 5th to 8th April 2018 at the Tuyap Fair Convention in Istanbul, Turkey. 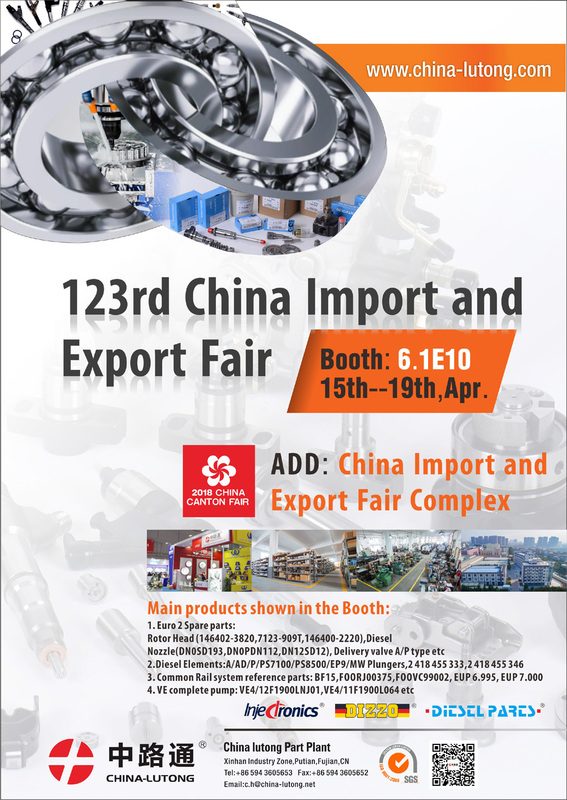 We hereby cordially invite you to visit our booth G121 in Hall 12. With the Spring Festival holidays approaching, we are thrilled to present our full schedule of exhibitions for the 2018-year. 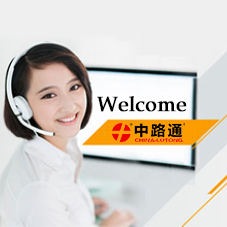 We hereby sincerely invite you and your company representatives to visit our booth. 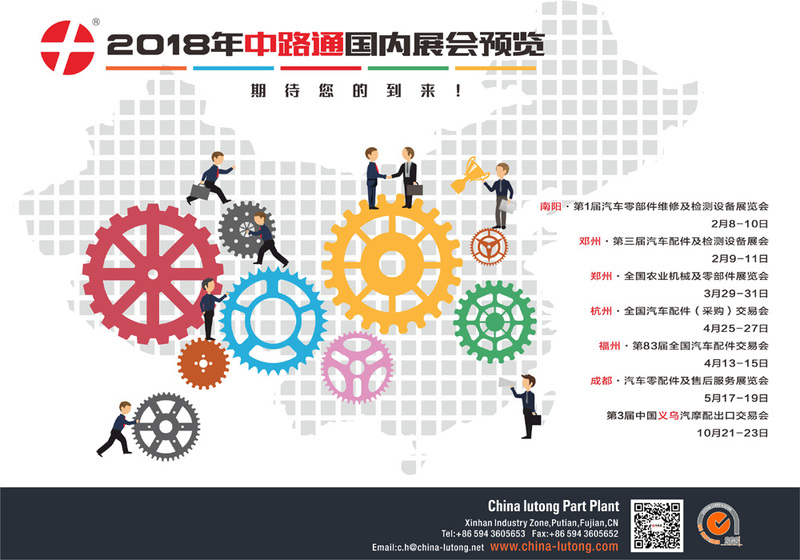 DengZhou Auto Fair is a 3 day event being held from 9th to 11th February 2018 at Industrial Park DengZhou City, Henan Province, China.We cordially invite you to visit our booth No. A80.